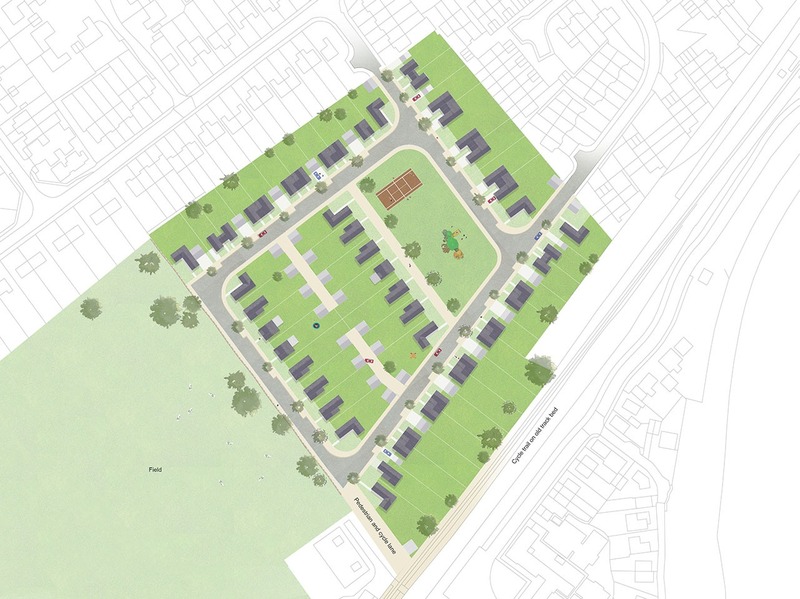 An anonymous RIBA-run competition shortlisted our entry for Taylor Wimpey’s Project 2020. The concept proposes five offsite-manufactured wall panel types for assembly onsite into volumetric modules of three different bay sizes to generate a range of 2, 3 and 4-bedroomed houses. The design is suitable for different site conditions, plot widths and varying configurations such as terraced, semi-detached or detached. Key components like doors and windows complemented with external cladding options allow customer choice. The interchangeable use of rooms and ease with which parts of the house can be used almost independently for elderly parents or grown-up children make the layout adaptable and the design resilient to demographic changes and patterns of occupation.